Add whimsy and function to your decor with this tiered cast iron table. Made from upcycled plant caddies & bamboo to work as a side table or plant stand. See full description below. Add whimsy and function to your outdoor (or indoor) decor with this tiered cast iron table. Made from cast iron plant caddies and bamboo to function as a side table or plant stand. 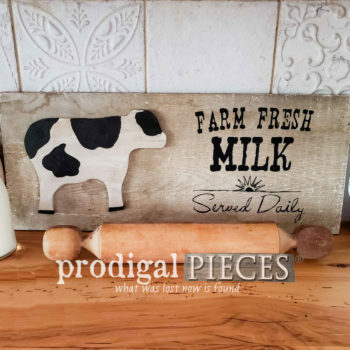 Use in on your patio, porch, or as indoor decor as a side table or nightstand, bathroom caddy…many possibilities. 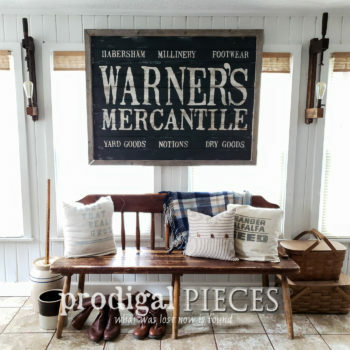 Perfect addition to your farmhouse, cottage chic, Boho, vintage, flea market, or eclectic style décor.